The staff knew we as a business had their best interests in mind. 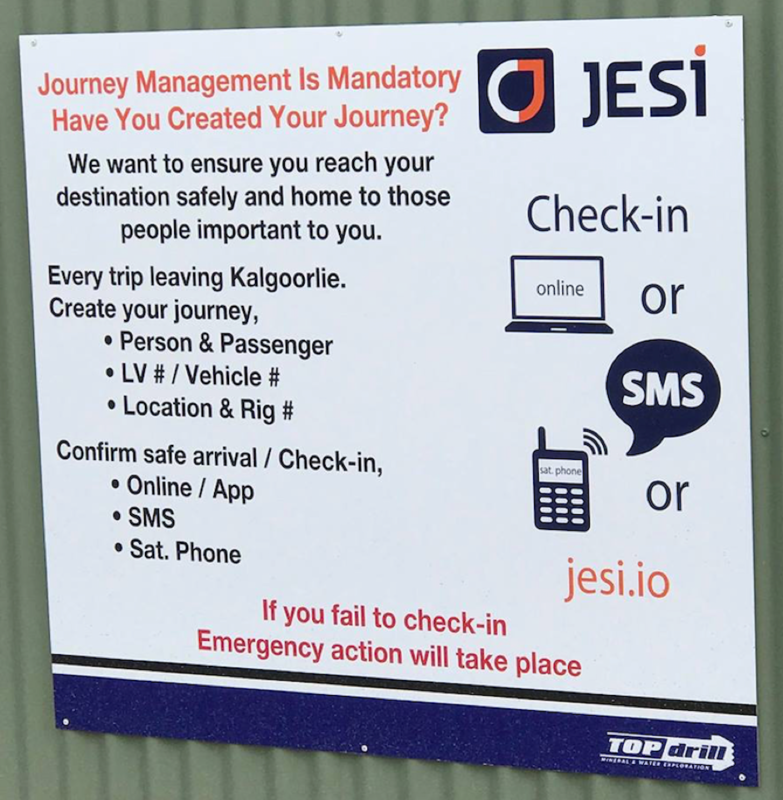 Many of our team members had already known of JESI having used the software when out on site with Rio Tinto. It was already familiar and known as an ‘easy to use solution’. Interestingly, some of the guys ‘tried it on’ so to speak. They deliberately failed to check in to see if the system worked and to their surprise it did. The failed check ins are escalated and personnel are contacted accordingly to confirm safe arrival at their planned destination.